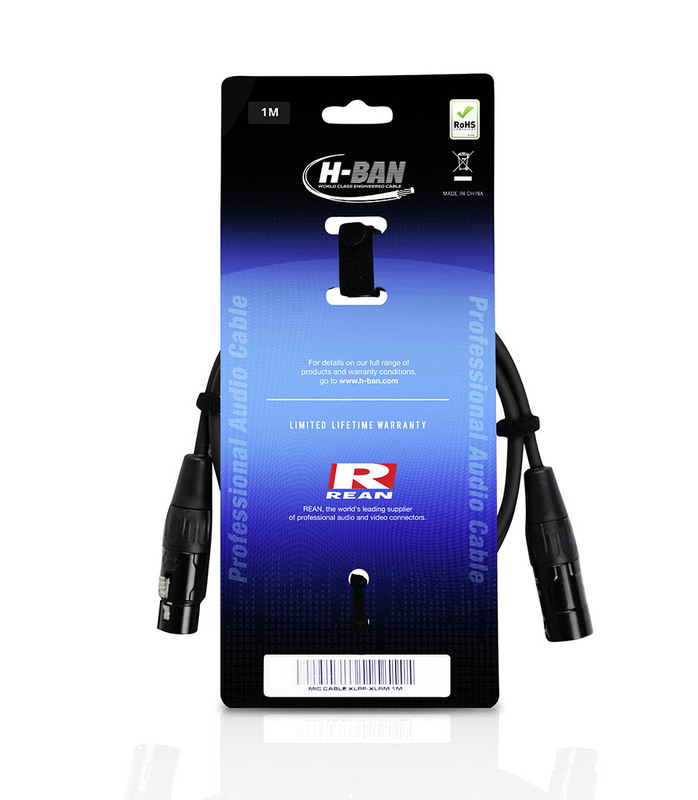 H-Ban's XLR cables use oxygen-free wire and substantial spiral shielding for optimum signal quality and noise rejection. 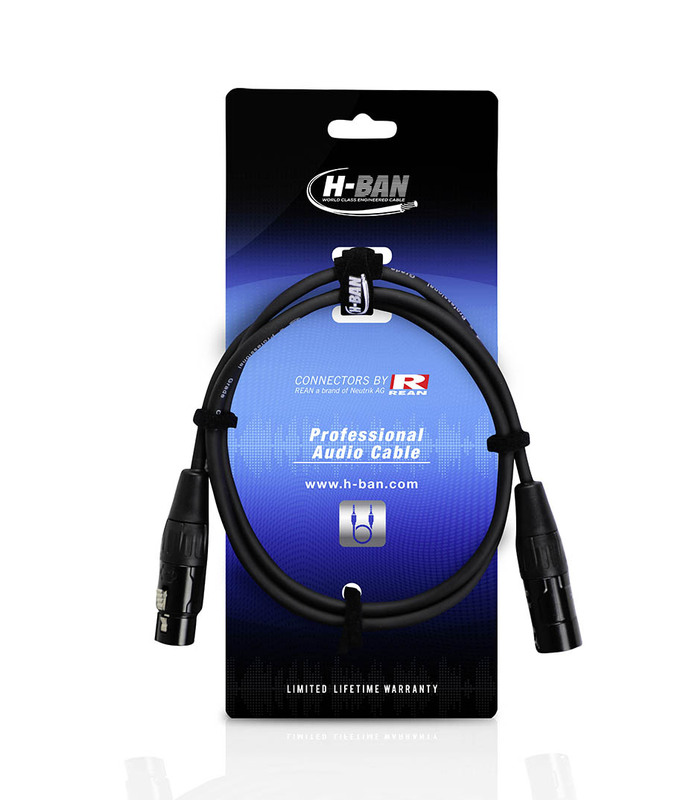 H-Ban’s cables have the sound quality you need in your recording studio, corporate AV and has really tough durability that live stage use demands. 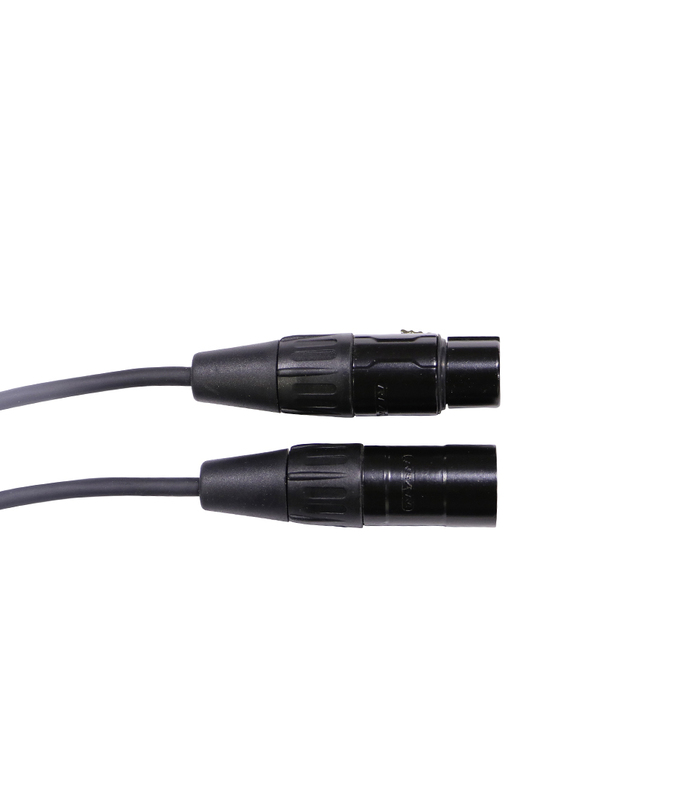 All H-Ban microphone cables use standard REAN connectors for reliable connections every time. These metal connectors are built to last, and eliminate cord problems due to damaged cable connectors. All the cables carry a limited lifetime warranty to the original purchaser against defects in materials and workmanship. Microphone Cable Xlrf Xlrm 1m from Hban is 100% original and brand new. We, at Melody House take pride in our after sales service and support. For further details on the microphone cable xlrf xlrm 1m, Hban, simply write to us to consult an expert or order online and we will take care of the rest. Happy Shopping!